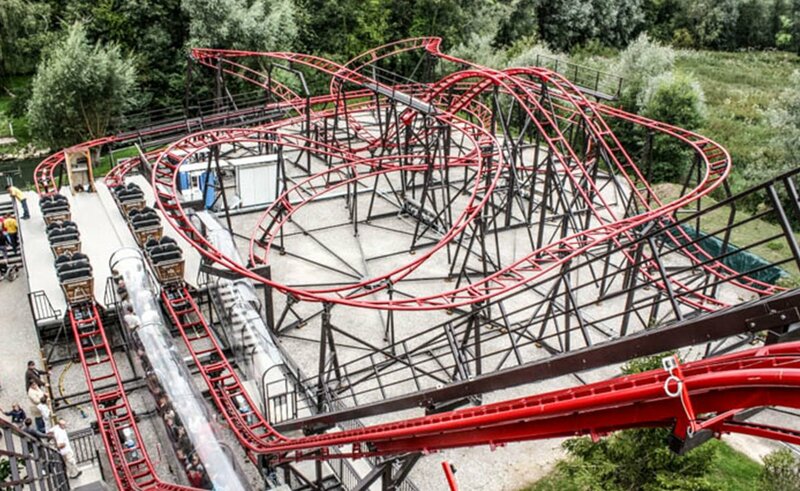 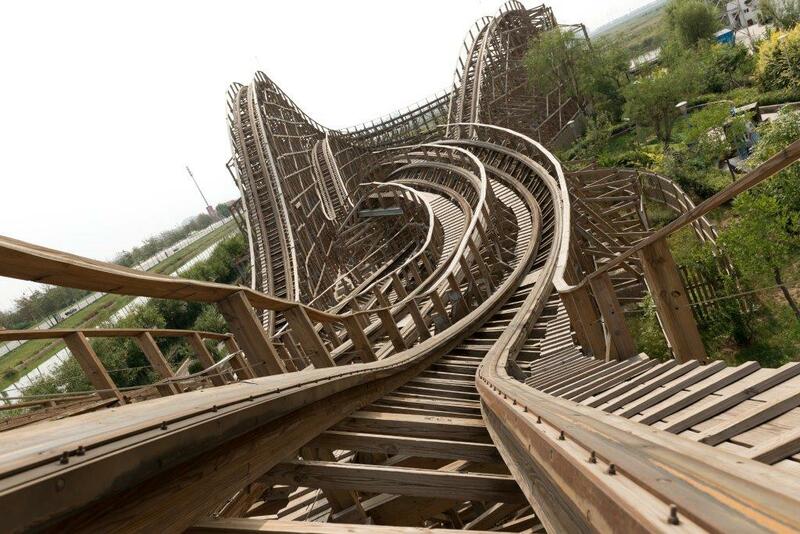 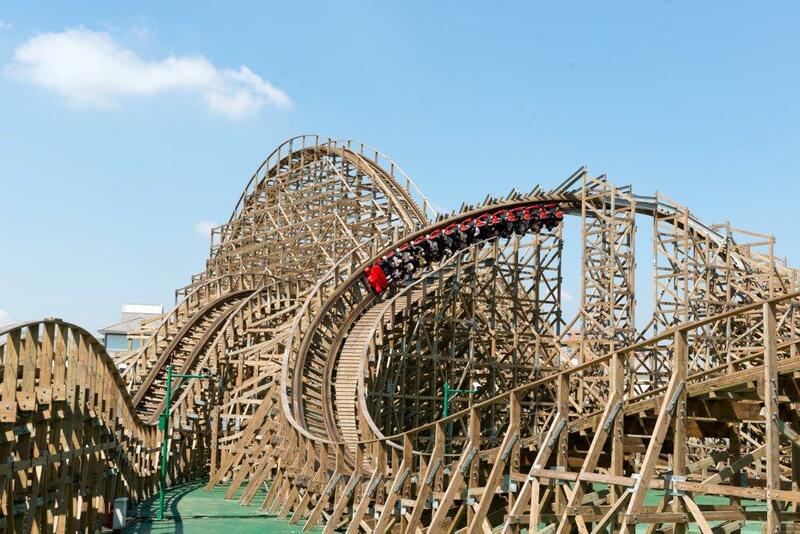 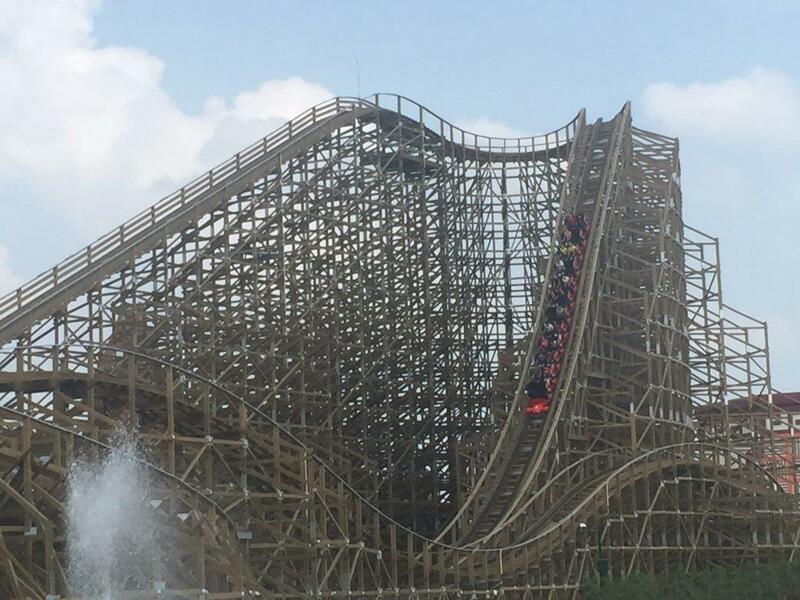 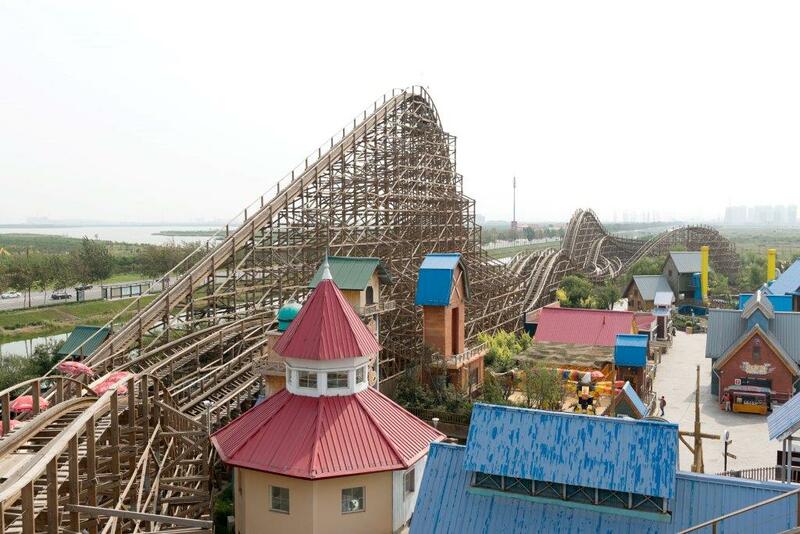 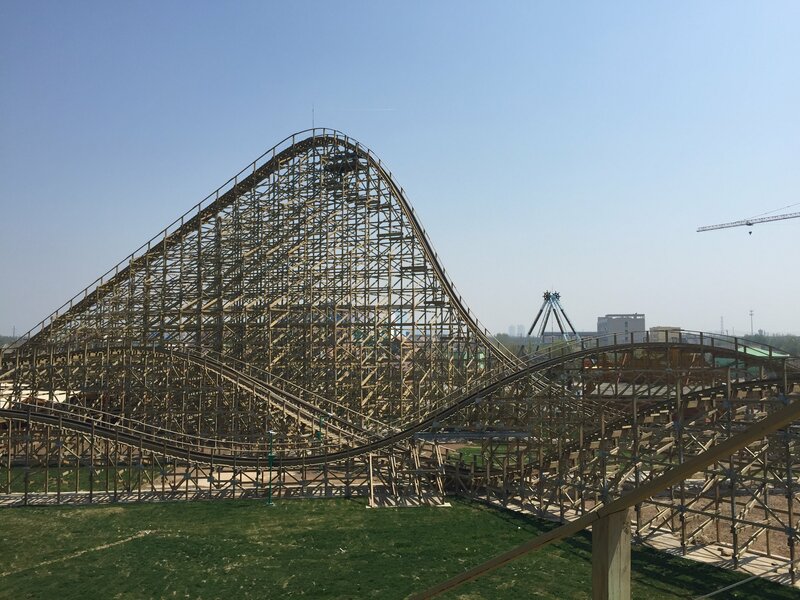 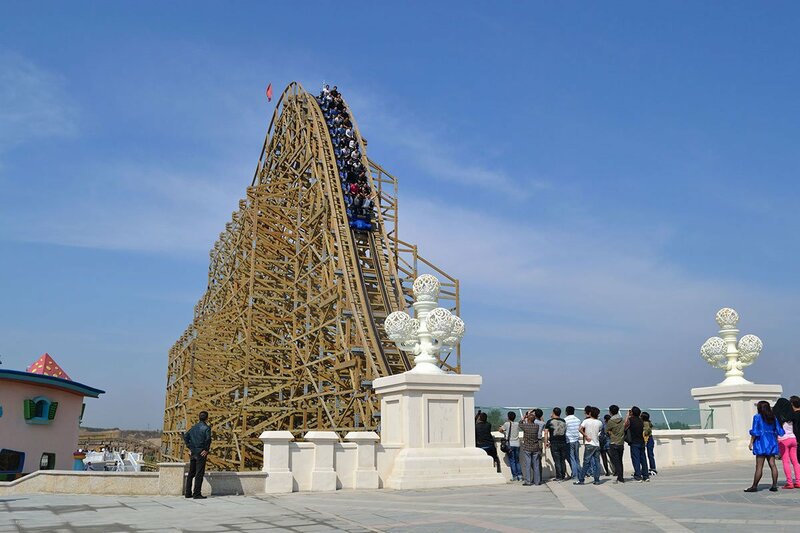 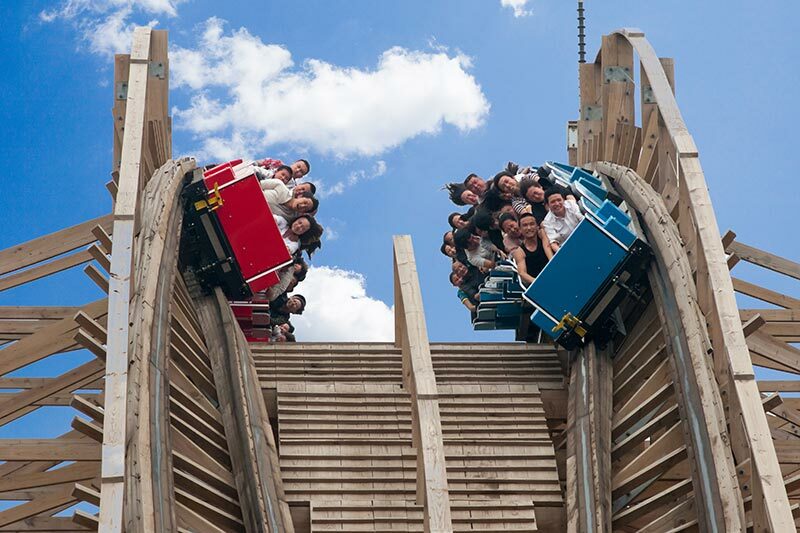 Martin & Vleminckx - Martin & Vleminckx Ltd.
Martin & Vleminckx is a world leader in the design, manufacture, fabrication and installation of traditional wooden roller coasters. 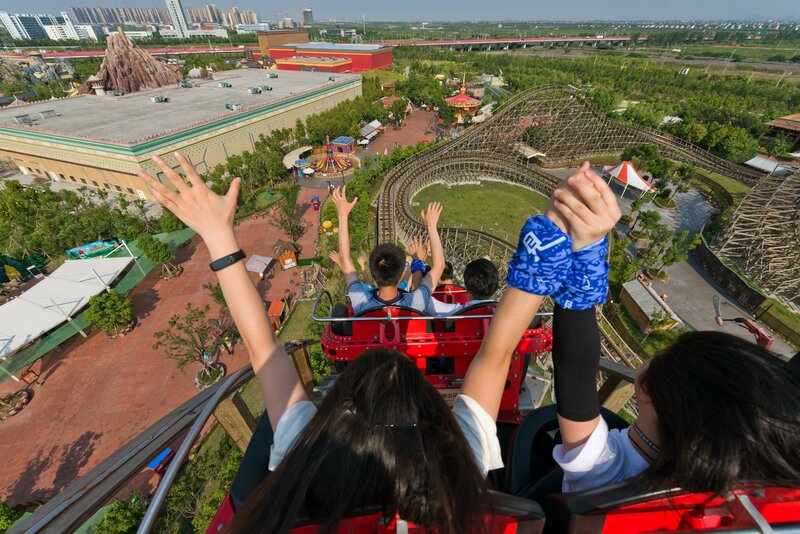 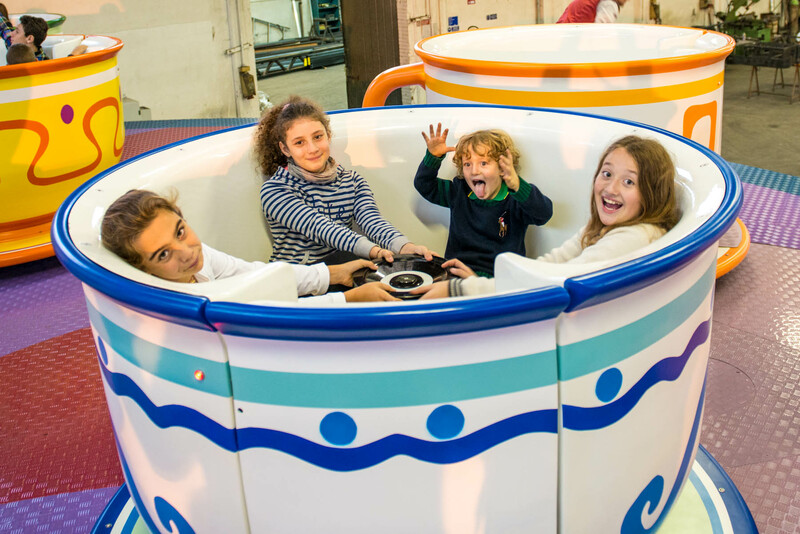 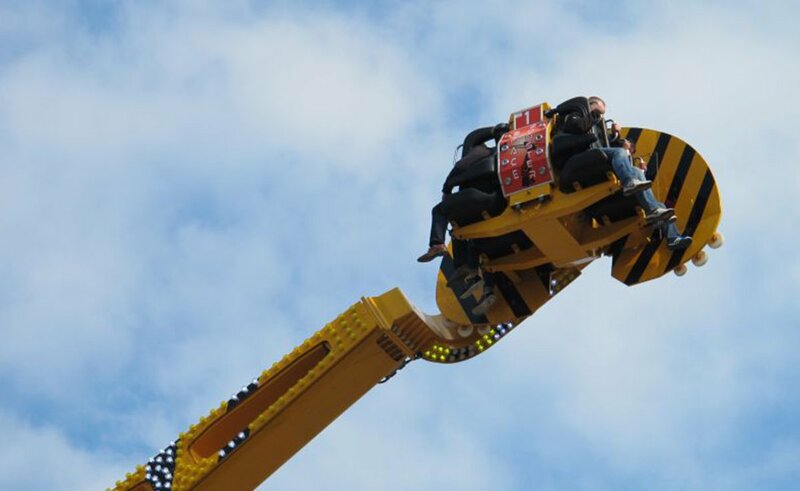 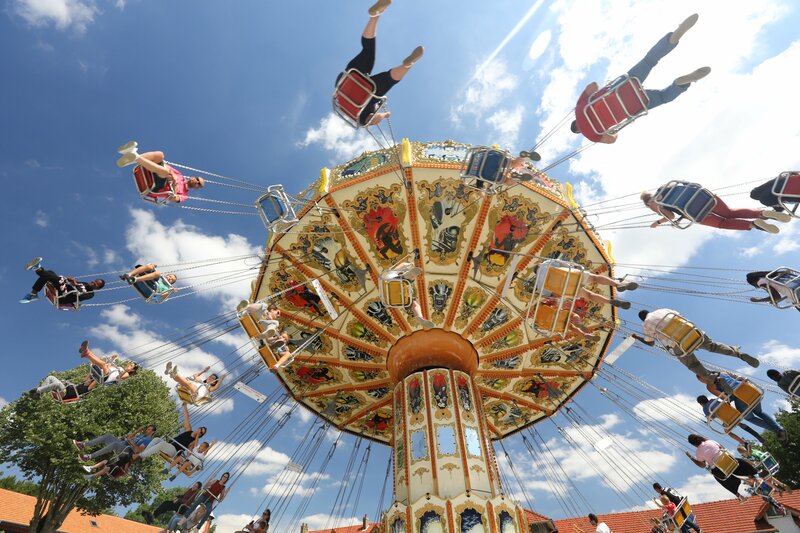 Martin & Vleminckx is also now the exclusive distributor for Fabbri Group and Preston & Barbieri major rides in the U.S.A. and Canada offering clients a complete portfolio of amusement ride solutions. 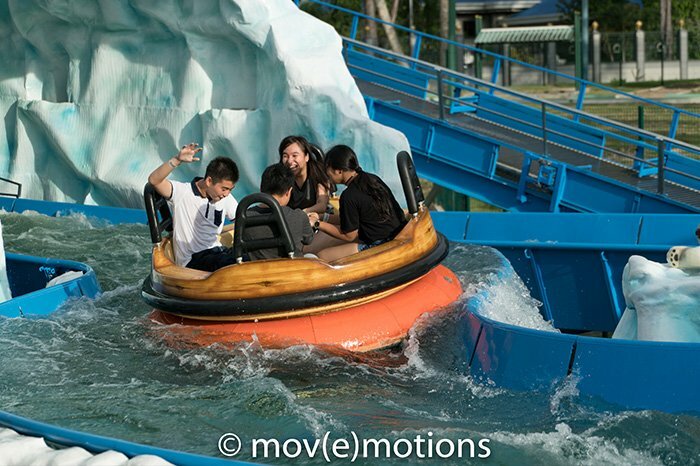 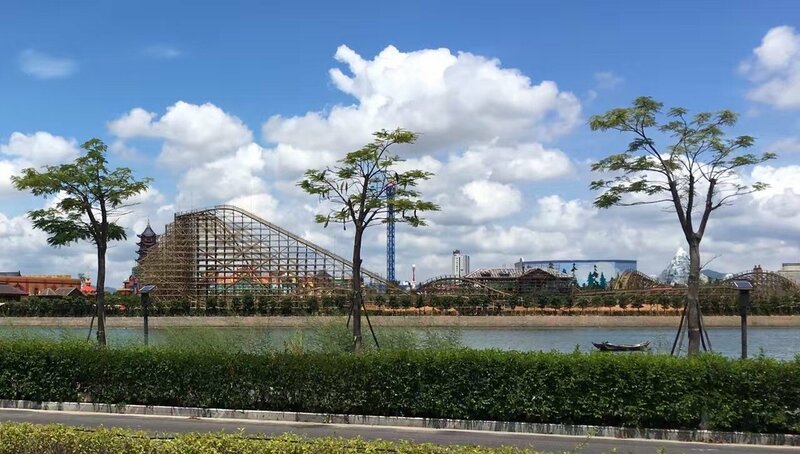 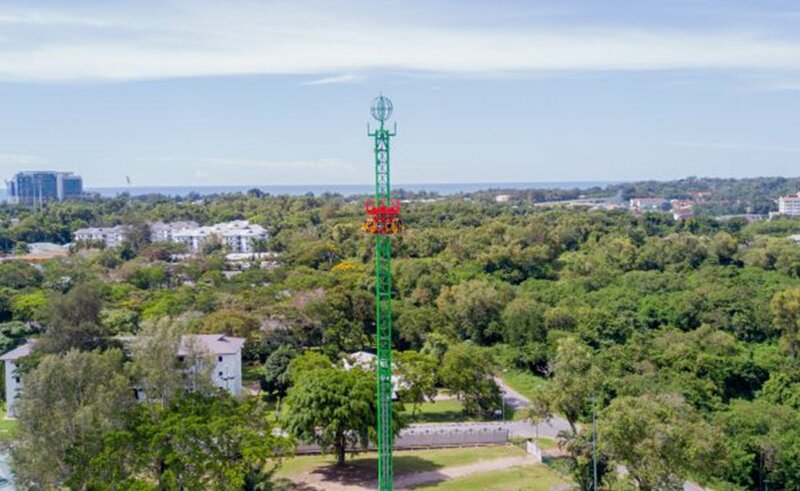 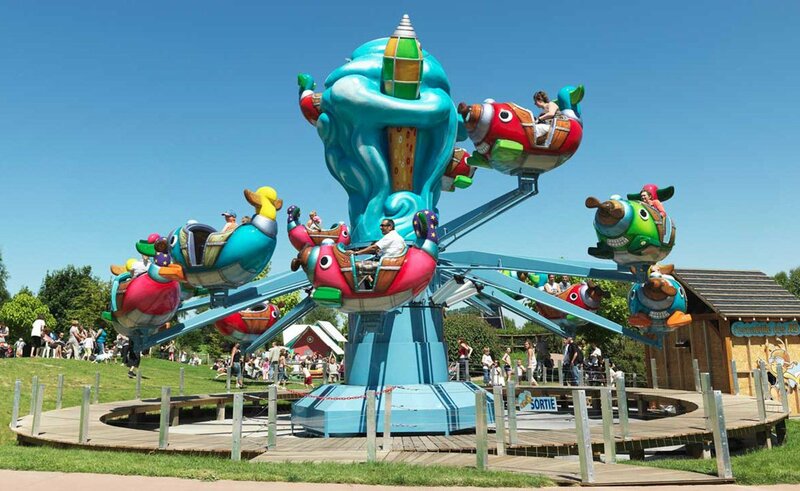 We provide ride installation, construction management, ride maintenance and attraction relocation for amusement, theme and water parks around the world. 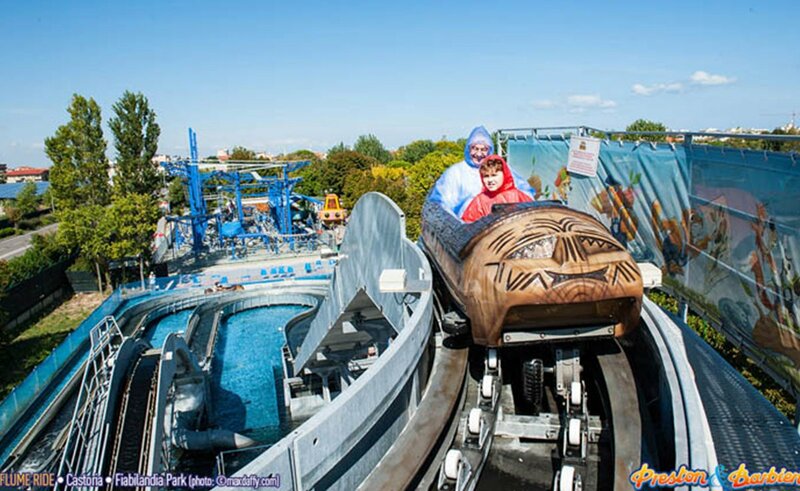 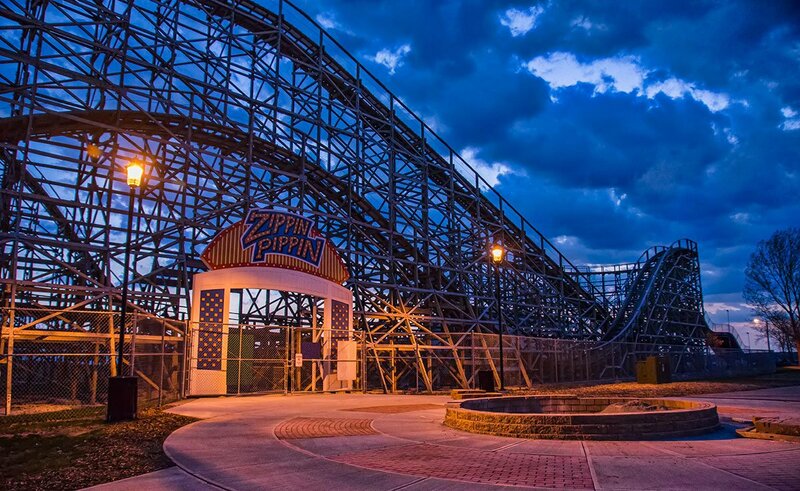 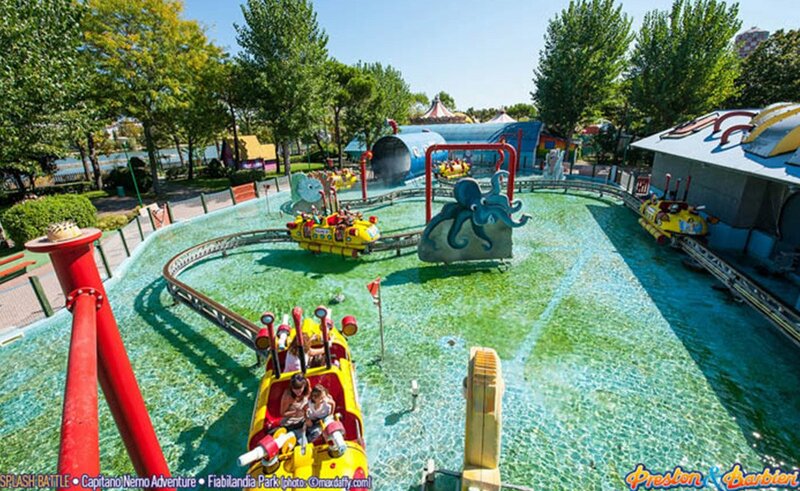 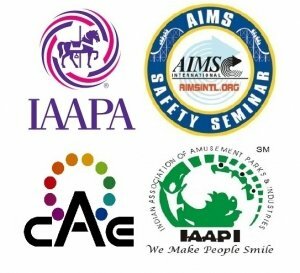 We pride ourselves on our commitment to creating long-lasting relationships, not only with other manufacturers, but also across the amusement and aquatic parks industry. 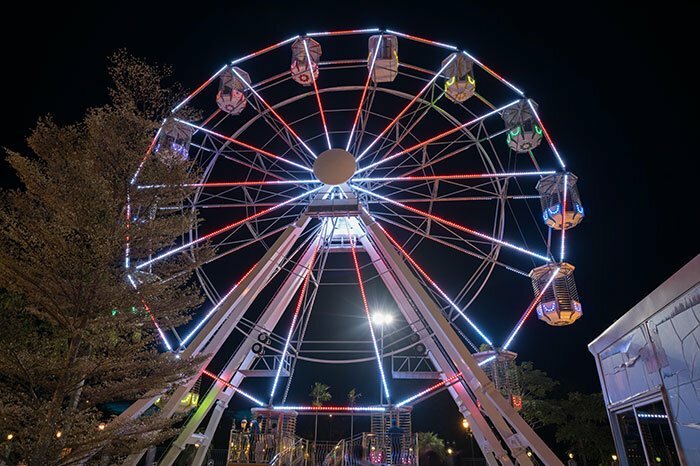 We are known for delivering quality results on time and on budget and look forward to showing you the Martin & Vleminckx difference!